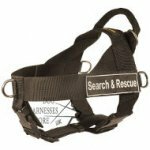 The riding harness was invented by the North American Indians more than 400 years ago and has been improved by the racers since that time. 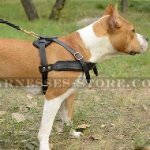 Meanwhile this harness construction is very widely spread in all kinds of mushing, where draught animals are used. 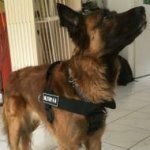 Research of biologists from the University of Alaska (Fairbanks, USA) showed that during work, the dog's chest receives approx. 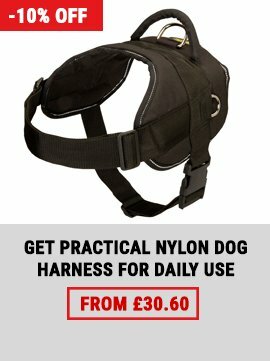 62% of the load, while another 38% are evenly disposed all over the dog's body. 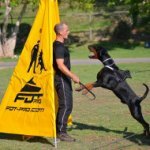 In other words, the load of the front part of the body exceeds the load of all other body parts considerably. 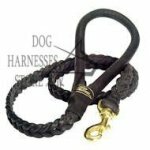 This can be used to correct the dog's figure, to develop high chest, which is very important for some breeds. 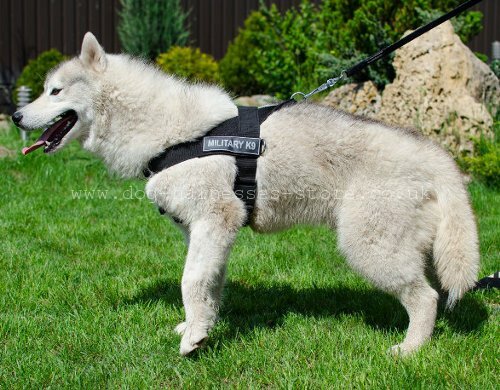 If you take certain precautions, skijoring harness can be very useful for puppies of over 2 months of age, as it stimulates the skeleton and limbs development. At skijoring a shortcut harness (approx. 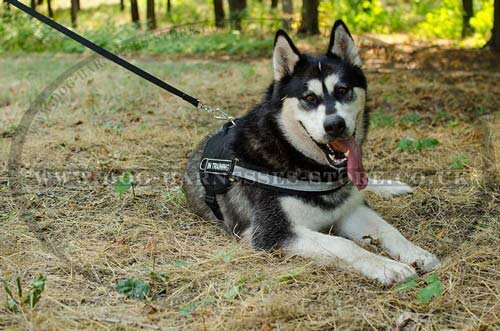 a quarter shorter than the body) is good, but due to geometry laws, it is possible only for dogs with long bodies. 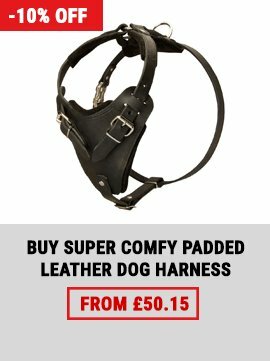 To pull a wheel (a sledge) a weight-pulling harness would be the right choice. 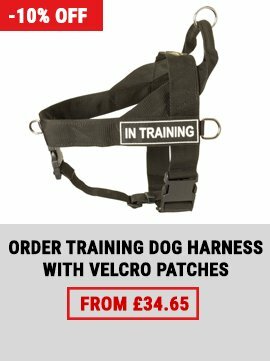 It is especially important for tall dogs (over 60 cm in shoulder height). 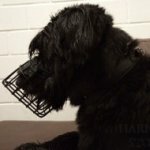 If the dog pulls the wheel wearing a riding harness of a regular length (the length of the harness equals the body length), the load disposes in a zigzag line: first it goes horizontally along the dog's body, then - to the wheel under a little angle, which causes additional load on the dog's croup at the turning point. 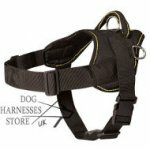 The load harness allows disposing the load from the dog's chest to the wheel along a direct line. 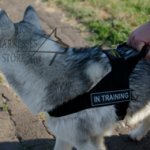 If you don't aim at making a super-athlete of your dog and are going to use the harness occasionally (country ski riding, week-end rides of children), we recommend choosing a longer riding harness (it ends behind the dog's tail). 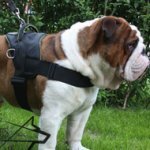 This harness will take the weight from the dog's croup, it is pretty possible to pull both a skier and a wheel wearing it. 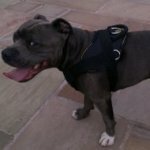 For the dogs with a cut tail, the long riding harness is also advantageous, because a regular harness is going to slip down on the tail's stump and annoy the dog. 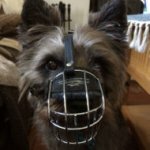 As for small dogs, this is not quite an issue, as they can pull a skier, a sledge and a wheel wearing a riding harness with the load disposed along a direct line. 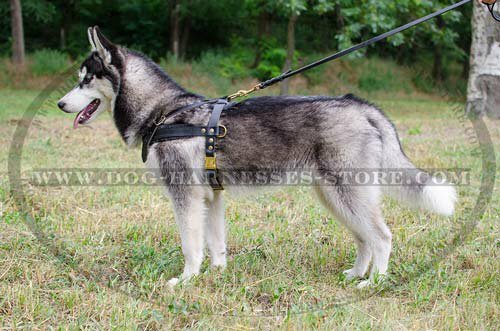 For show dogs, especially long-haired, a load weight-pulling harness made of narrow straps with no cross-piece is the best, as it is going to minimize the chafes. Unfortunately you cannot avoid the fell loss at all. 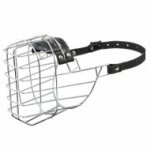 This is an inevitable pay for a wide chest, powerful bones and ripping muscles. 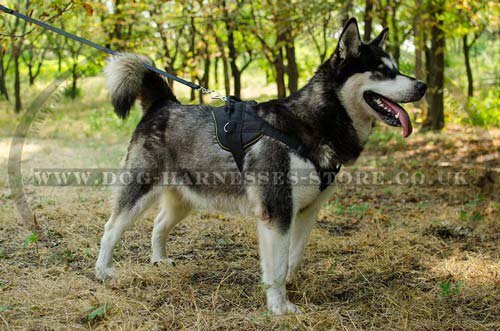 Check out different kinds of harnesses for sled dogs in our on-line shop. 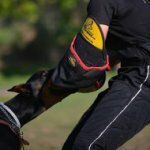 This article written on 12/10/2012 about riding harness, the author of which is Helen Seel, got 9 from 10 points of rating for ease and completeness of given information. 16260 persons took part in the poll.